How to survive Valentine’s Day. Insane how a date dreamed up by ‘greeting-card makers’ can fire such strong emotion. (Because however you feel about Christmas, I’m sure it doesn’t pull you to such extremes). 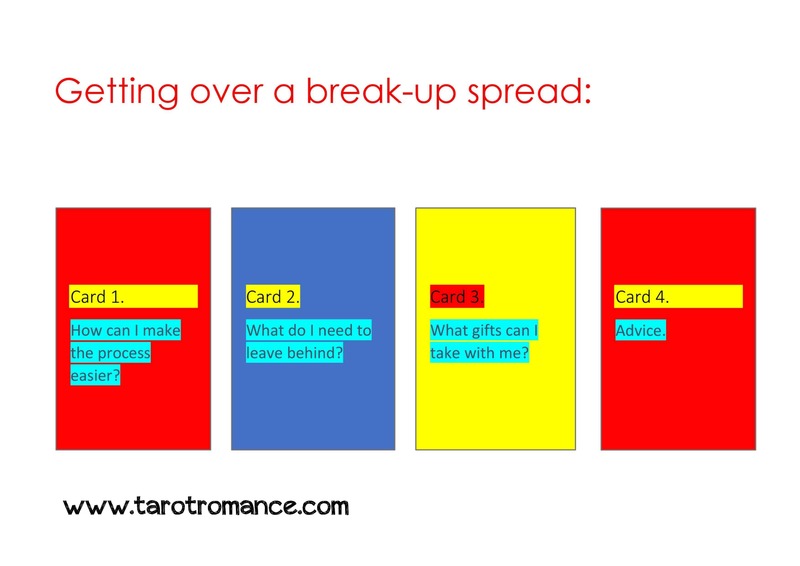 I’ve created some Valentine’s Day Tarot spreads just for you! Embrace it as an opportunity to demonstrate love to the person who really matters – YOU! Buy YOURSELF chocolates. Or flowers. Take YOURSELF for a hike in the woods. Or parachute jump. Or pedicure. Give YOURSELF permission to read a trashy novel. Do whatever it is that makes YOUR spirit soar. 5 Happiness Hacks you can do RIGHT NOW to raise your vibration and attract love! Want more insight into your relationship? ← Support Tarot Romance on Patreon!